Generally, homeowners purchase mirrors for simple reasons. For instance, for dressing up and making up. They typically place such mirrors in their bedrooms, bathrooms, and closets. The truth is that a mirror isn't just a looking glass. It can do more. It can improve the beauty of your home's interior. 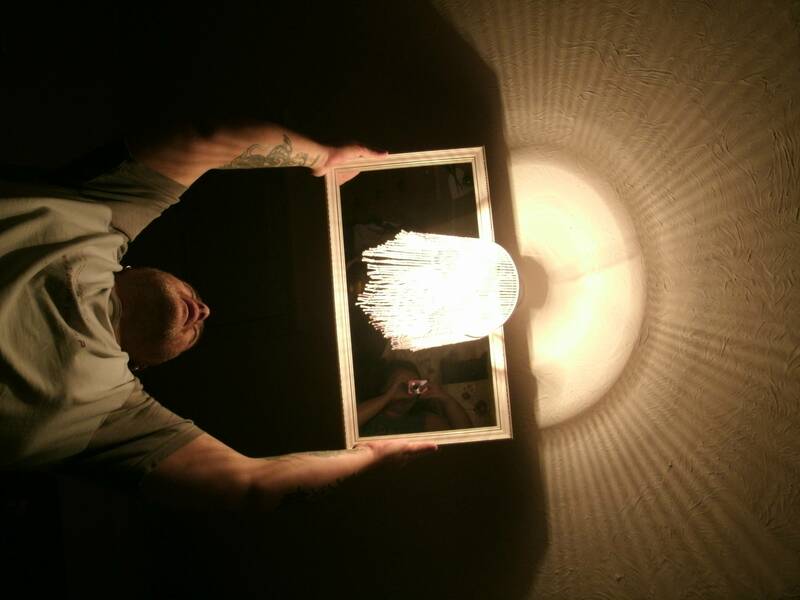 It can also add extra depth and brightness to your home. 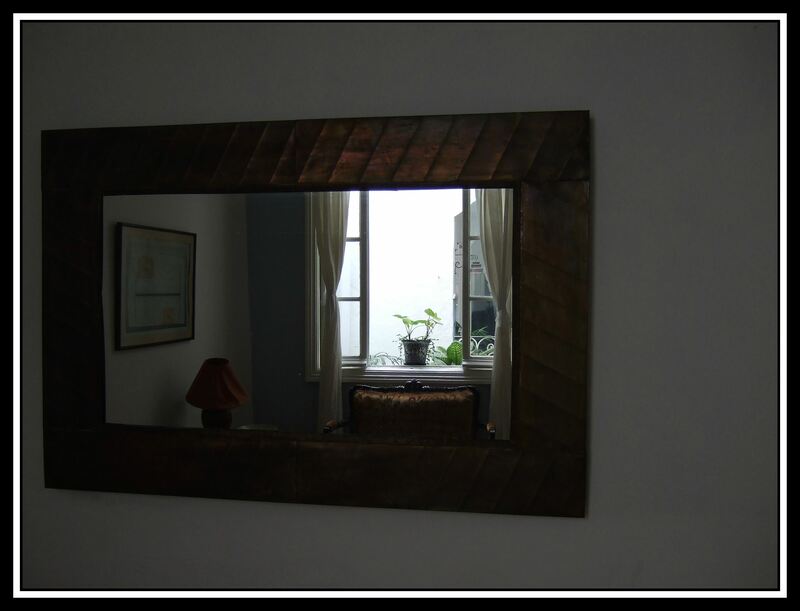 Below are four creative ways you can use mirrors in your decor. The mirror will reflect the view the window offers like a television constantly showing a beautiful image of the outside world or like a wall art. 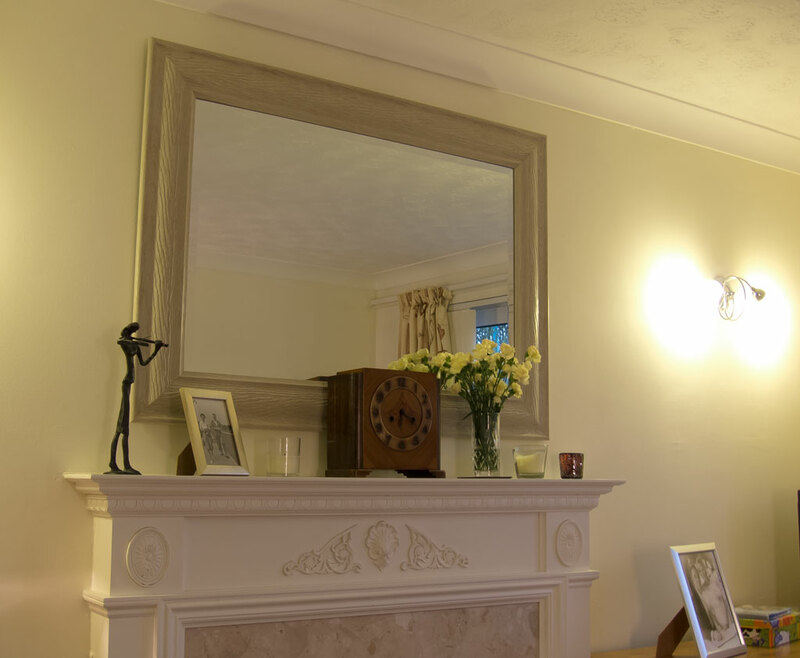 The mirror will reflect the natural lighting beaming in through the window and thus make your home brighter. If you are a family person, then you obviously love showcasing your framed family photos on your walls. You could place a fancy mirror of proportionate size amidst the photos. Now imagine how surprised a guest would be to catch a reflection of himself or herself while viewing your family photos. The surprise is sure to put a smile on his or her face. This is like putting your guest's portrait in the midst of your family's. By doing this, you are simply making a statement. You are letting your guests know that they are welcomed to your home. You have obviously installed various types of lighting in your home. These could be a combination of floor and table lamps, chandeliers, and other kinds of ornate lighting. To improve your home's lighting, you can complement these light sources by strategically placing mirrors opposite or behind each light source. Do this correctly and the reflected light will enhance your home's visual. 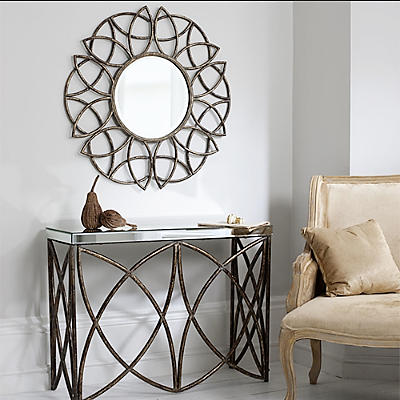 If you have the money, why purchase plain mirrors for your home when you could buy ones with beautifully designed frames? It all depends on the statement you want to make with your home's interior. Mounting ornate, patterned mirrors could accentuate your regal demeanour, while a tech mirror could hint at your love for gadgets. Finally, if you are looking to get creative incorporating mirrors in your home, RedViolet is a great store to find statement mirrors.